We're back. 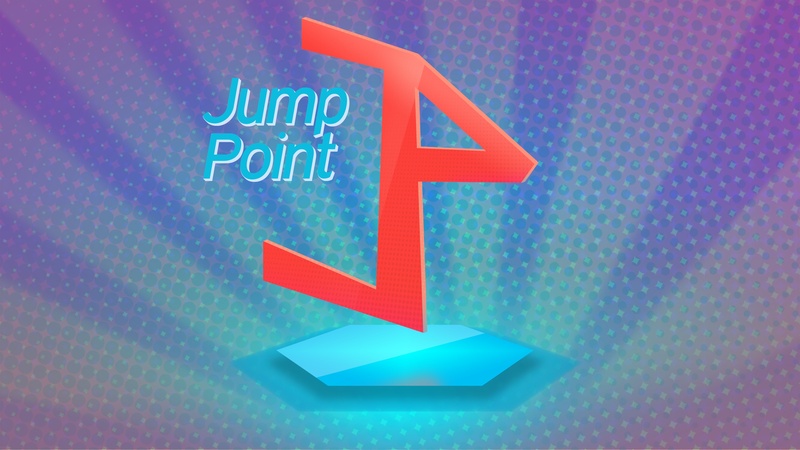 This week on Jump Point, we catch up on all the game news we have missed. We talk Bravely Second, Overwatch, and more.